Happy Birthday to my Turner Jack! The sweet little boy who made me a mom, and has taught me so much about myself these past four years. He is extremely loving, intuitive, full of sass, and quite sensitive just like his mother. He loves playing all sports, but could also curl up on the bed and watch Netflix all day if we let him. 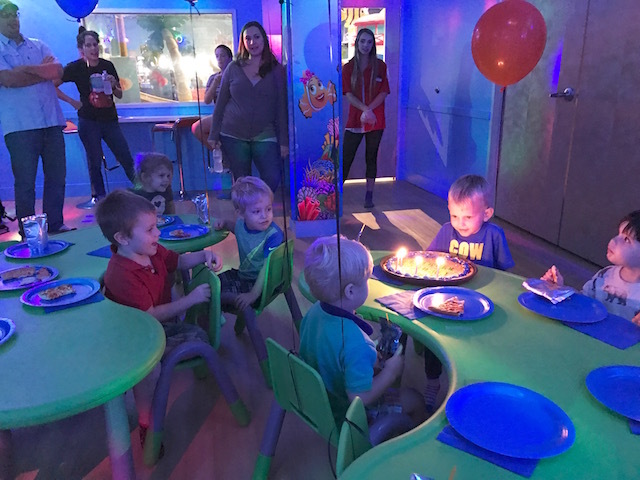 Last Sunday we celebrated his birthday a few days early at Catch Air! 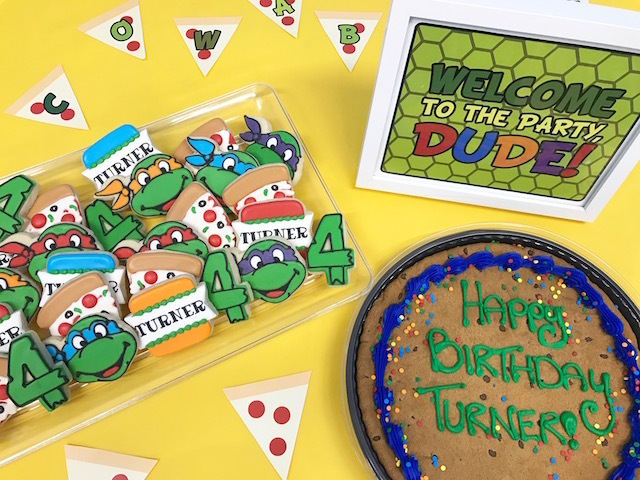 This was the first year Turner requested a theme....so a Ninja Turtle party it was. When thinking of places to host the party I knew 1.) I didn't have time to put a lot of effort in to planning 2.) I didn't want to throw a party in my home. I'm way too OCD about a clean home so prepping for a party + hosting + watching twins = a bad combo. Turner and I visited Catch Air a few months ago, and I knew he and his friends would absolutely love it! It was an easy choice when they told me they had a special party coordinator that would help plan, prepare and clean up for the party. 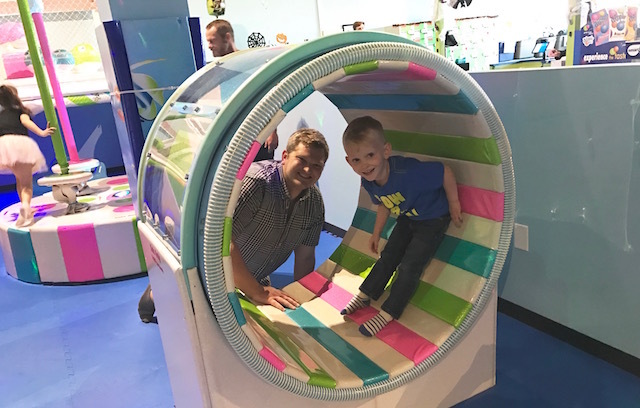 We hosted the party from 2-4pm and the kids had a blast playing for the first hour! 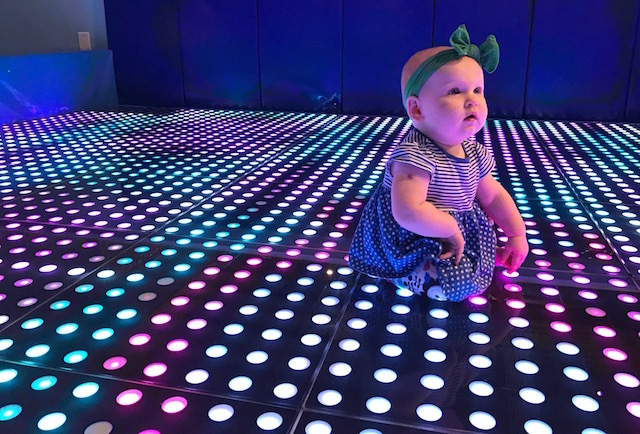 Whitney absolutely loved the light up dance floor, and I saw her dance to music for the first time. Honestly, I had no idea where Turner was most of the time, but thankfully they stamp everyone's hand you when you come in so there is no way your child can leave without you. 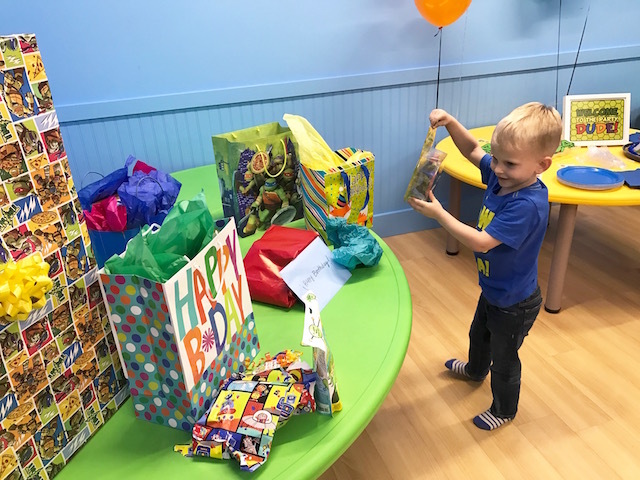 It was so sweet when our party coordinator asked Turner what his favorite song was and then surprised him later by announcing for him and his friends to come to the dance floor for a special dance party! 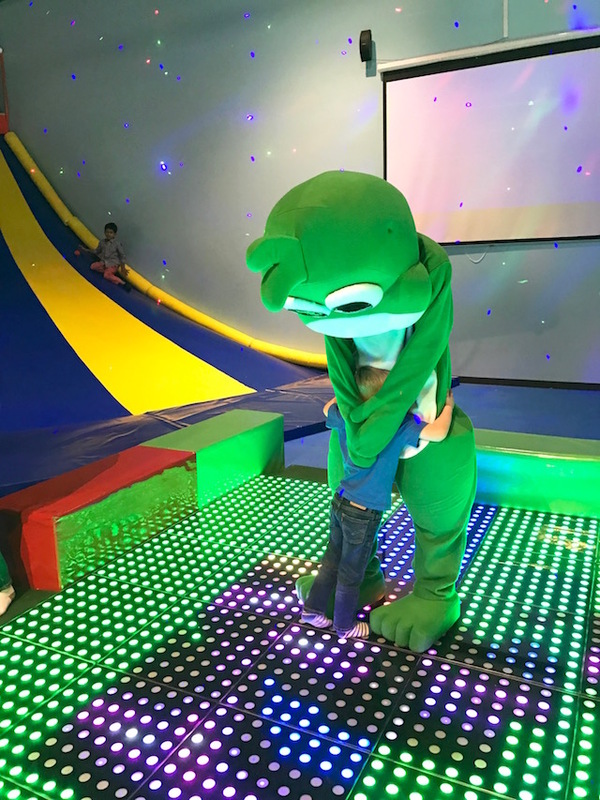 Catch Air's mascot, Freddy the Frog, made an appearance for the dance party and they played Turner's favorite song, Try Everything, from Zootopia. We brought cake and a few decor items and that was it! We ordered pizza for the kids and parents, which Catch Air ordered and brought in. They also provided the plates, utensils, juice boxes, and had balloons ready for us, which you can request any color! The "Welcome To The Party Dude" sign and "Cowabunga" pizza banner were a free printable I found on Pinterest. Thank you free decor! Aren't these cookies from Shortbread Baking Co. amazing? Almost too beautiful to eat! You'd be surprised but these cookies taste even better than they look...moist and so thick. As for the cookie cake, I baked it myself....j/k of course I didn't. Thank you HEB. Guys...this party was a total game changer. While I was holding babies, talking to friends and kiddos, our party coordinator was doing everything behind the scenes. 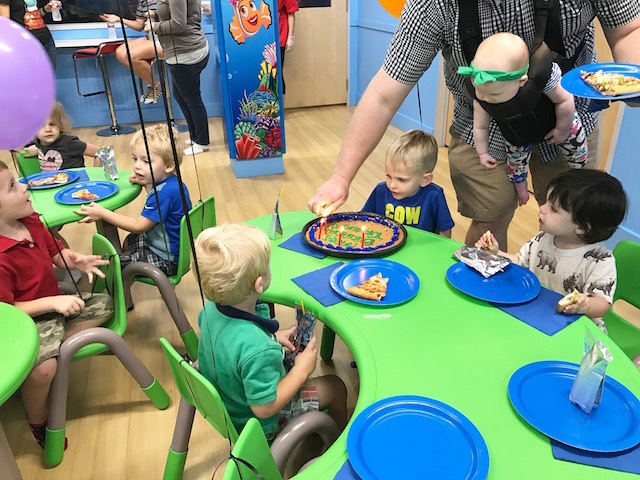 Serving food, cutting the cake, handing out drinks, picking up trash after Turner ripped open his gifts and before I could turn around she had the whole room cleaned up. I didn't lift a finger. Thanks to her help, I could solely focus on spending time with friends and watching Turner enjoy his party. So much less stress than hosting at my home. 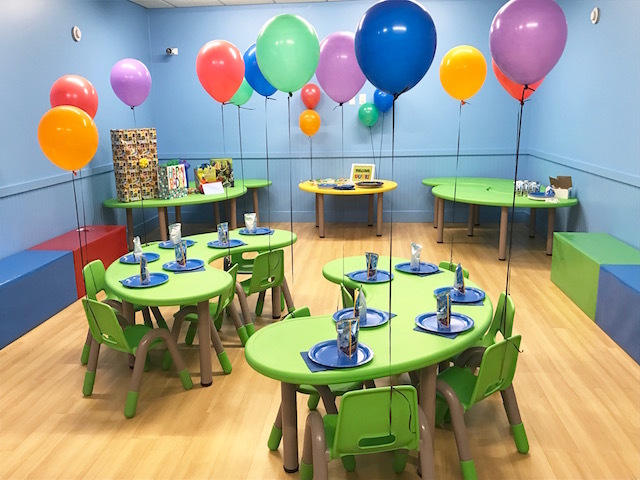 You can find more info on hosting a party at Catch Air here! Here's to you Turner! I pray your 4th year of life is filled with fun, adventure and love. I've teamed up with Catch Air for this post, but all opinions and thoughts are my own. Thank you for supporting the brands I love! Happy birthday, Turner! 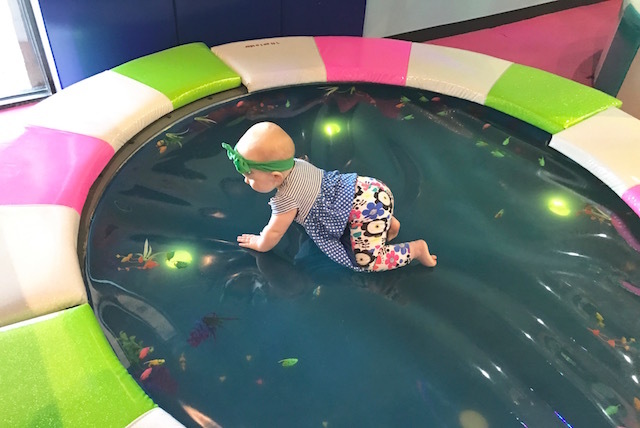 This place looks so fun! 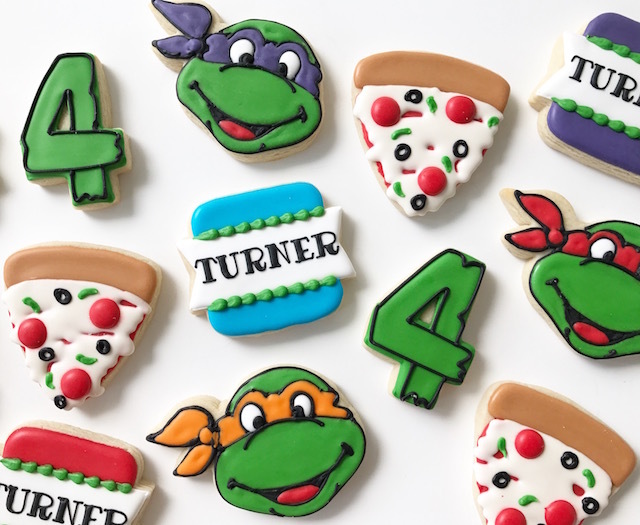 And those pizza cookies...LOVE! friv2games.org.uk are updated but the top games for your service to women.